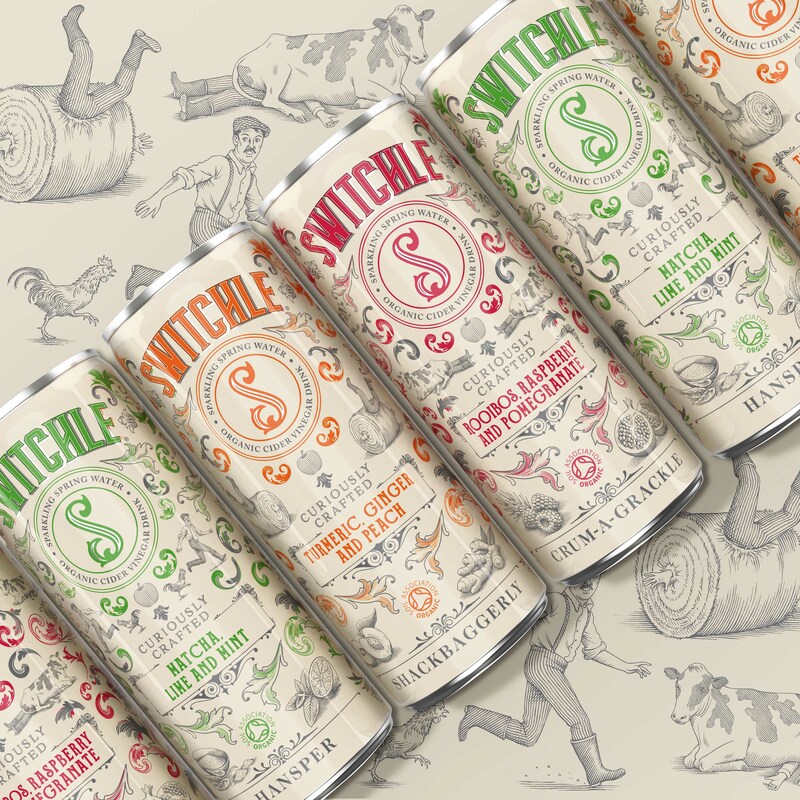 P&W is very pleased to have won 2nd Place in the Brand Launch category for Switchle, which was noted for its ‘Outstanding Creativity’ at the 2018 Annual Mobius Awards! The Mobius Awards is an international competition that recognises outstanding creative professional and student work across several mediums including: Packaging Design, Photography, Mixed Media Campaigns, Point-of-Purchase and more. Running since 1971, the competition attracts entrants from across the globe (in fact, the 2018 entrants represented 18 countries). “2019 is off to a great start for P&W. We’re thrilled to have won another design award for Switchle (we won our Silver Pentaward back in September 2018). Our team is delighted that the design’s idiosyncrasy, which relates to its extraordinary flavour profile and heritage, has resonated so well with the Mobius judges. Our design team always try to challenge convention and the Switchle branding solution we created most certainly does this. Needless to say, the P&W team is thrilled that it is able to add this Mobius win to our collection of over 100 awards, achieved over 33 years in the industry. Nevertheless, what is essential for P&W is that the design has been well received by consumers and has proven to be commercially successful. We’re pleased to report that Switchle sales so far have been strong and that the Healthy Food Brands (HFB) team are currently working on some exciting export opportunities with a major US retailer. 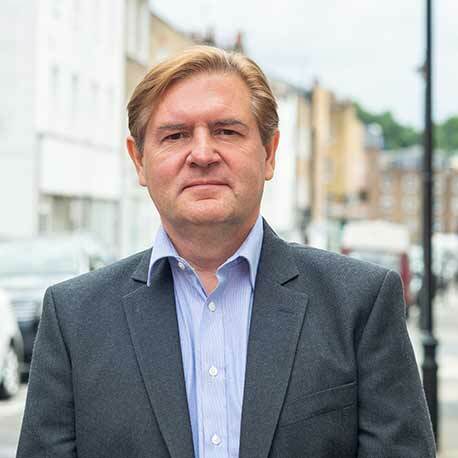 This is very positive news for the fledgling brand and we wish them all the best of luck moving forward”. 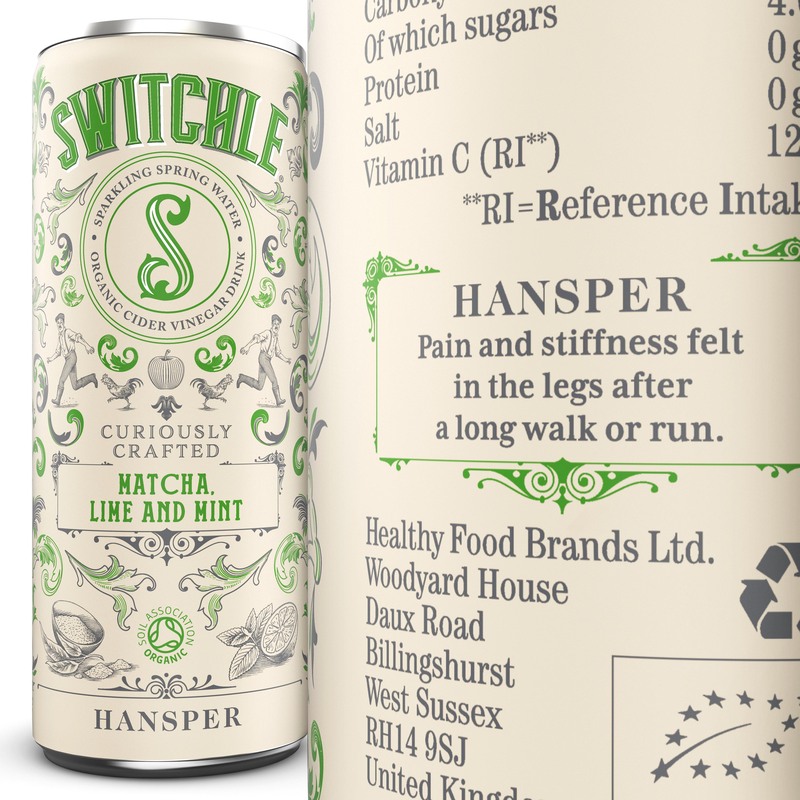 You can find out more about the Switchle project, which was for our client of over 20-years, Healthy Foods Brands, by clicking here! Other brands that P&W has worked on the identity creation and packaging designs for HFB include: PLJ, Free & Easy, Rayner’s and The Really Interesting Food Co.